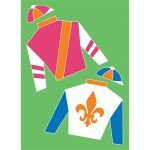 These 22 oz. 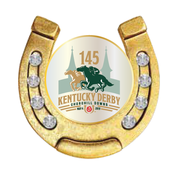 plastic souvenir cups are vividly decorated with Kentucky Derby scenes and the officially licensed 145th Kentucky Derby logo. 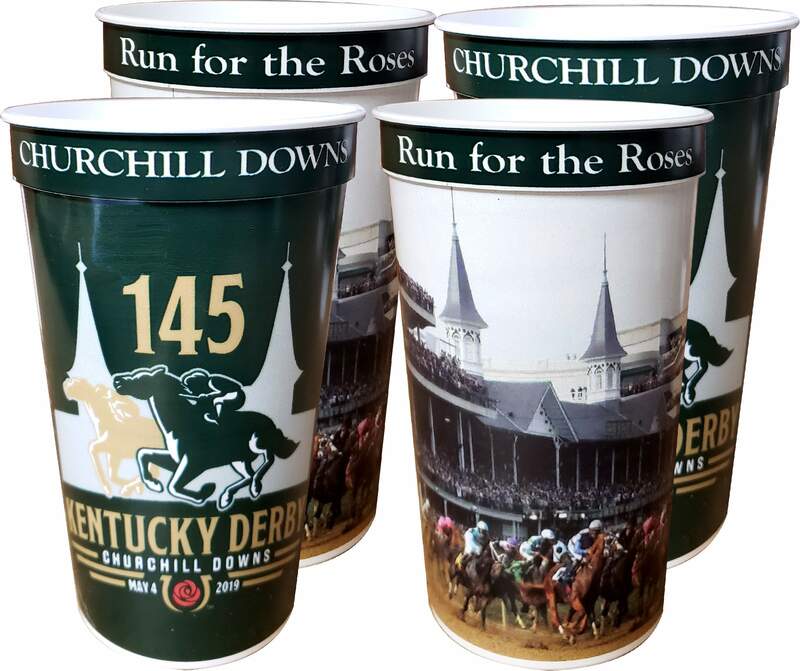 Concession grade heavy plastic cups with a complete seamless wraparound design. Top shelf dishwasher safe and BPA free. 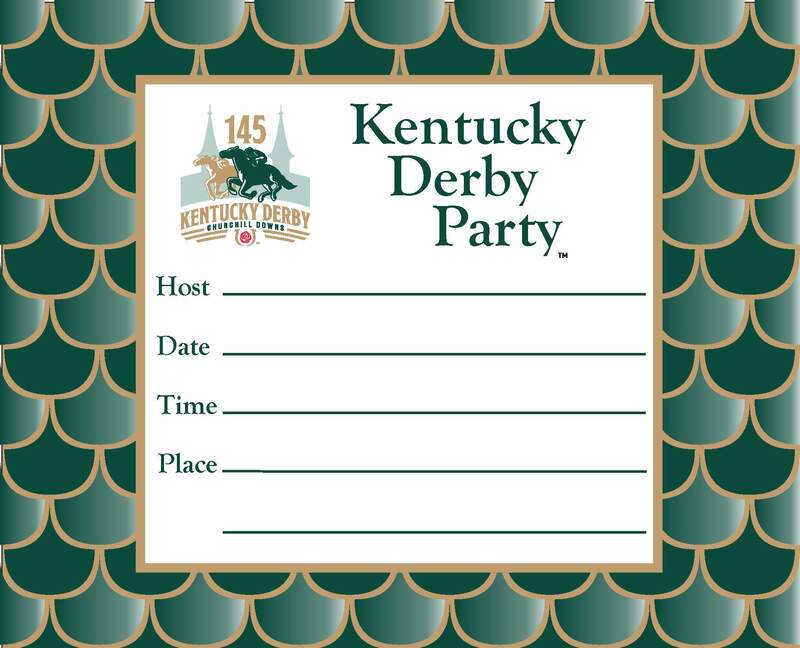 A great memory of your 2019 Kentucky Derby experience and a great Derby gift for your party guests. These 22 oz. 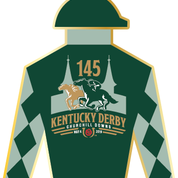 plastic souvenir cups are vividly decorated with Kentucky Derby scenes and the officially licensed 144th Kentucky Derby logo. 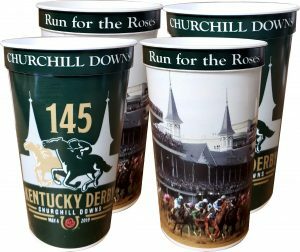 Concession grade heavy plastic cups with a complete seamless wraparound design. 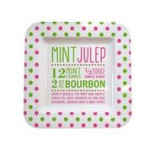 Top shelf dishwasher safe and BPA free.